I'm an old motorhead. 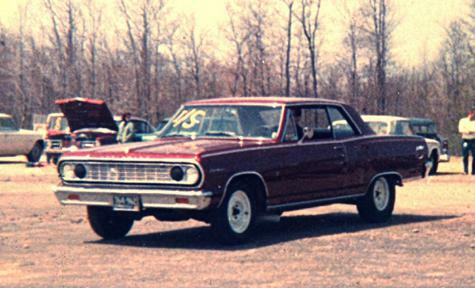 First race car was a 1940 Ford, E /GAS, in PA. Later raced a new 1964 Chevelle in I/STOCK at Connecticut Dragway (see pic above). Then raced a 1957 Chev 210 wagon in JR. STOCK, in PA and NJ. 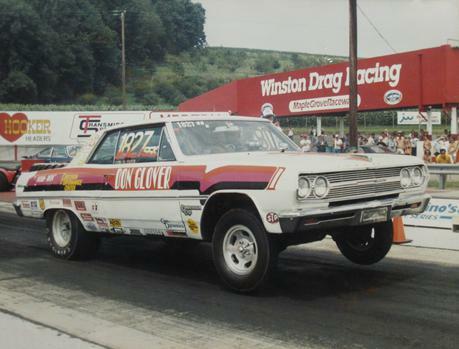 Then built three NHRA Super Stock cars, Chevys. Last one in pic above. 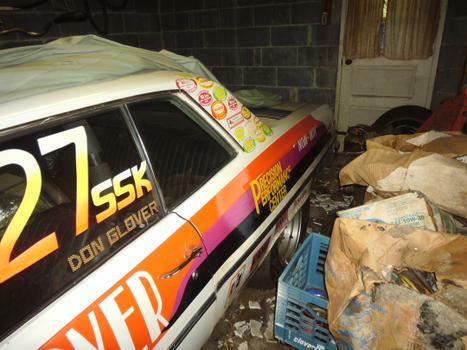 Sold car, bought it back, worked on it, and won class at 1982 Summernationals. 11.00 sec, 120 MPH approx, I own the car today. Also, worked at Hurst Performance 1967-74. SPL Project, one of four engineers that created the Hurst Olds.